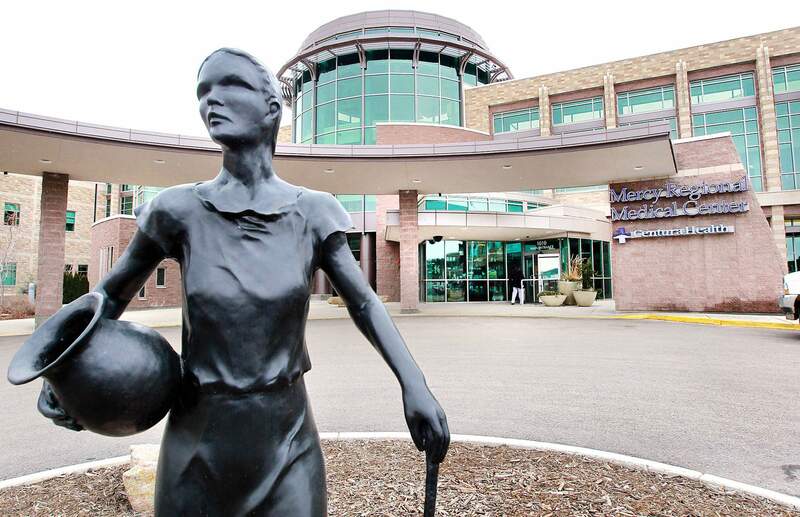 A jury ruled against a Durango man who sued Mercy Regional Medical Center because he developed a severe bedsore in 2014 while receiving care at the hospital. A jury found in favor of Mercy Regional Medical Center and awarded no damages to a Durango man who accused the hospital of negligence for a bedsore he suffered while in Mercy’s care. Jason Gurule said Monday he’s “devastated” by the outcome. “It’s a shame that hospitals can charge so much and get away with everything that they do just because they’re a hospital,” he said. Mercy denied any wrongdoing, saying it provided reasonable care and took necessary precautions to prevent bedsores. A five-day trial started April 17 and concluded Friday with the jury’s verdict in favor of Mercy. Plaintiffs sought up to $300,000 in compensatory damages and tens of thousands of dollars for medical bills. Gurule was admitted to Mercy on July 29, 2014, with severe and debilitating back spasms. He was in Mercy’s care for 13 days before being transferred to two different hospitals in Colorado Springs. During his time at Mercy, Gurule developed a deep bedsore on his buttocks. The wound took more than a year to heal, and it continues to break open to this day, Gurule said. He said nurses caused the skin to sheer away when they dragged him across a mattress. Liechty said Monday he thought there was a 50-50 chance of winning the case. “We thought we had enough to show that the nursing staff really was not on top of his nutrition, but the jury said no, it wasn’t enough,” he said. Mercy’s Denver defense lawyer Michelle Prud’Homme said Gurule arrived at the hospital weighing nearly 600 pounds with a life-threatening back injury. Gurule’s bed was elevated slightly, which isn’t ideal for preventing bedsores, but it was necessary to make sure he received enough oxygen and stayed alive. During her opening statements, Prud’Homme said Gurule wants to place all of the blame for his bedsore on the nursing staff, but in reality, a team of medical professionals are responsible for preventing bedsores. Gurule also didn’t follow nursing orders as directed and removed his oxygen, which lead to complications, she said. In a statement released Monday, Mercy’s Chief Medical Officer Bill Plauth touted the hospital’s five-star rating for overall hospital quality from the Centers for Medicare and Medicaid Services, among other accolades.